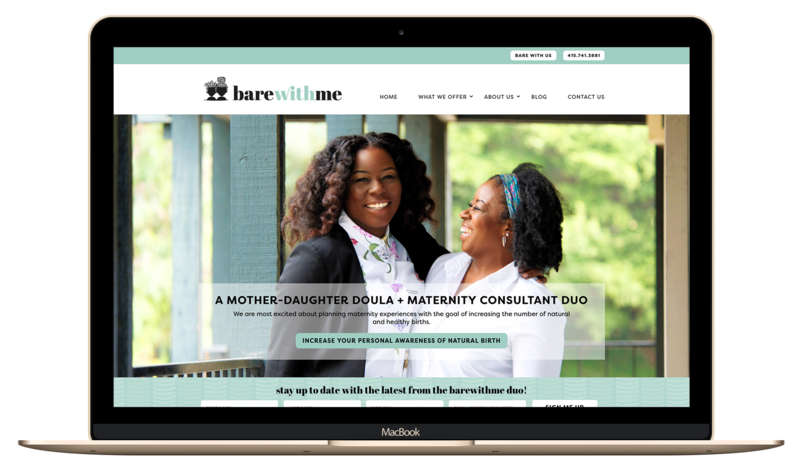 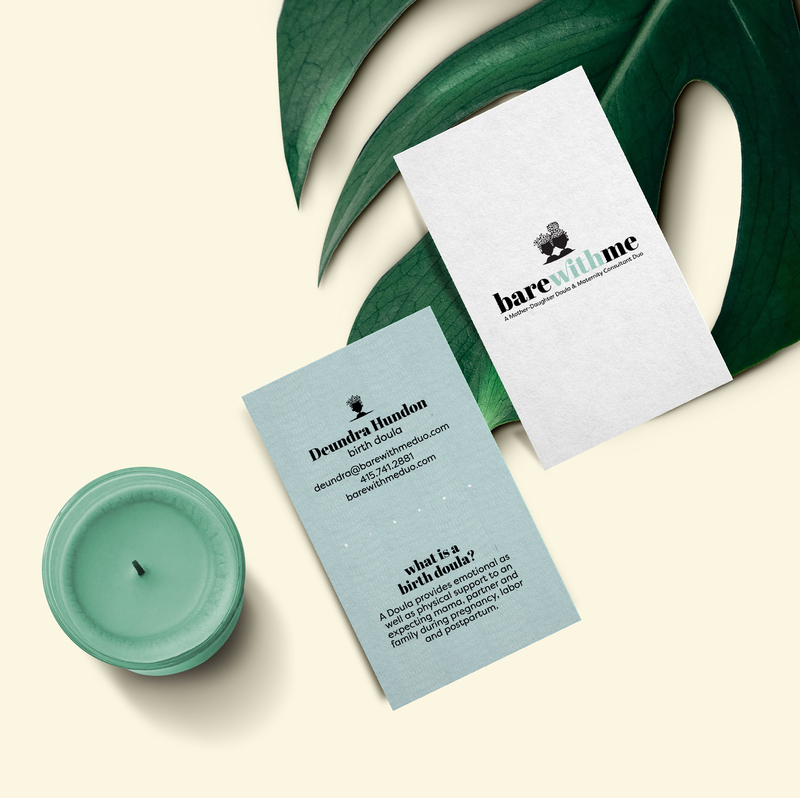 We were honored to work with the maternity consulting company Bare With Me Duo in creating their website and branding. 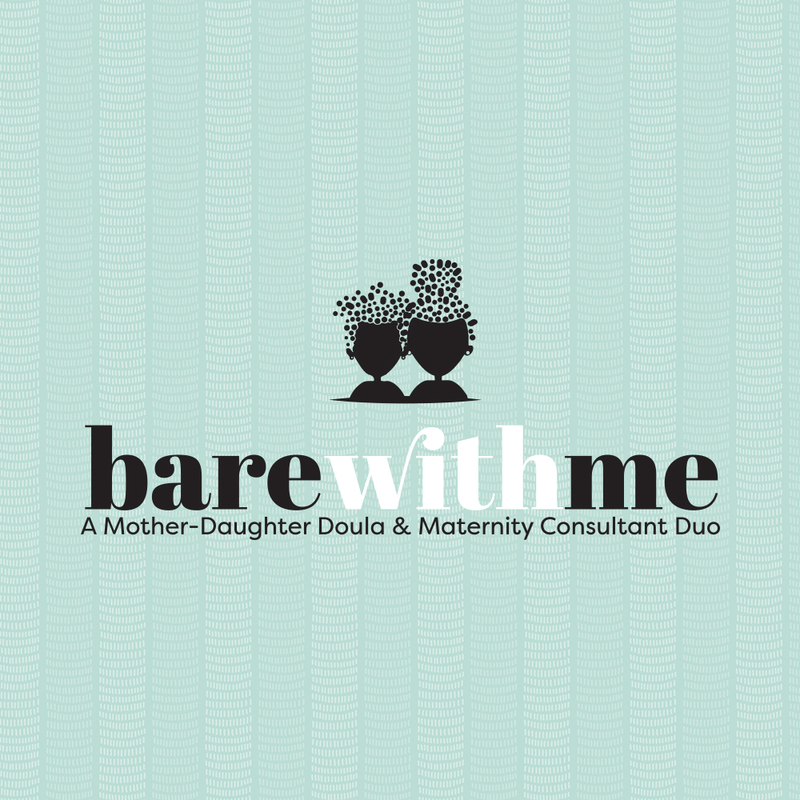 Based in the Bayview district of San Francisco they are bringing much needed maternity education and alternative birthing options to women of color in their community. 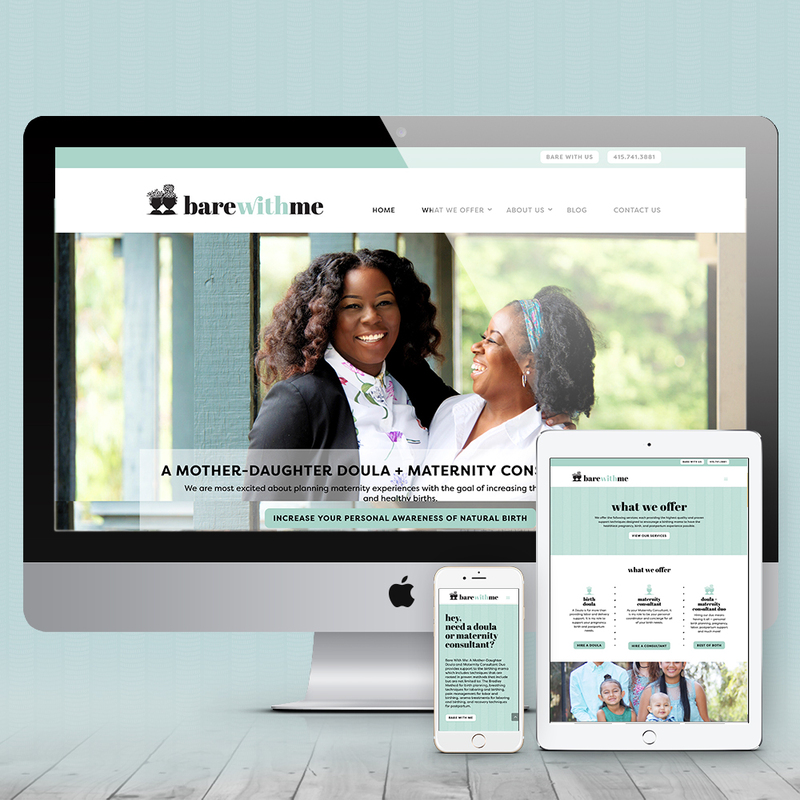 We worked with Duendra & Stephanie to design a straightforward website and logo with elements inspired by African textile design.